Active charge and pre-charge are available according to different battery voltage. Pre-charge: Tester goes into pre-charge status when voltage of single cell &lt; 3000mV. 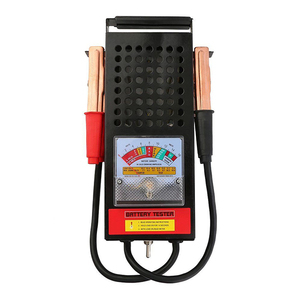 At the end of charge: The current intensity begins to decrease when tester goes into constant voltage charge status. 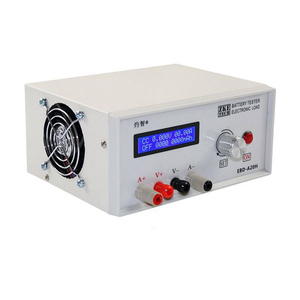 3 YRS Hejian Lin Jun Wang Auto Parts Co., Ltd.
Connects the load to the output positive electrode and the output negative electrode, through operating power to the tester micro USB (not available on desktop or laptop USB power supply), the display of battery voltage. 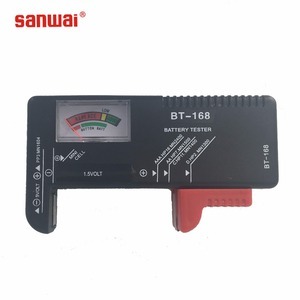 3&gt; direct start test only need to press the "OK" button, the tester can automatically set according to the battery full charge voltage suitable termination voltage flicker, and will display 3 times after the start test. 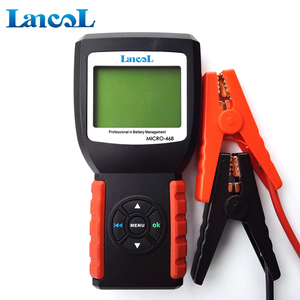 4&gt; testing began after the tester will electronic switch connected to the control of the load, the testing process data are displayed in the release capacity (Ah), the current discharge current (A) and a battery voltage (V) between the round. 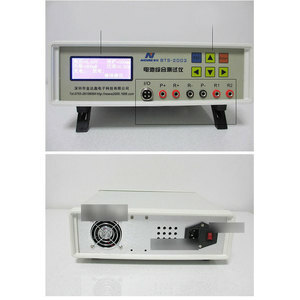 After all parameter setting it can be automatic ally discharge with constant current . 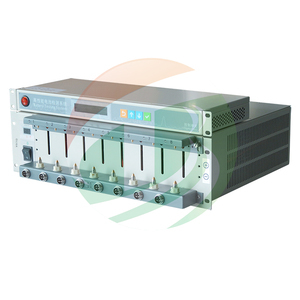 2.Keyboard will be used to setting protected voltage, discharge current ,capacity and time. Triumph Load is the first brand in the emergency power supply test & maintenance industry in China. 4. Operation: Only when the battery is properly charged then the 10th LED (far right) will be lighted. 3. At approximately 30% battery life, the #3 LED will light and the color is Yellow as a caution indicator. 6. It is recommended to have the battery or batteries recharged when the #3 LED lights Yellow as a safety margin to prevent dead batteries. Note: "C" pin of the meter must be connected with the "+" pole of battery. When it connects with the battery, the meter will display full. After 155 seconds, it will display real battery level segment. Q: What causes large amount of discharge? Q: My battery charged in 1 hour? Q: How to buy the battery for laptop correctly? A: In portable battery using process , do not intentionally has asked to 100 percent charging , or employed totally without electricity untill automated closure , the accurate way be started to charge around 20 percent , halt charging about nine8 percent full . 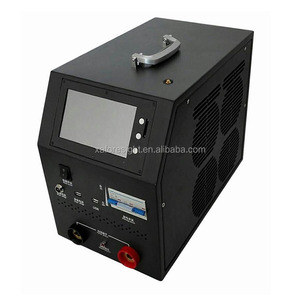 If the machine given the authority calibration procedure was later you are able calibrate the battery when you feel substantially reduction energy consumption , so that protect circuit is able completely work . For early laptop batteries ( Ni-MH or Ni-Cd ) , really required to completely charge and discharge in a view to maintaining good battery capacity , but for the lithium battery , it 's not needed but may damage the battery . It are being told that lithium batteries have no memory effect , in fact this is not completely accurates . It 's solely a very few memory effects . Materials for lithium battery be extremely sensitive to the temperature , the u.s.ed frequency and therefore on . 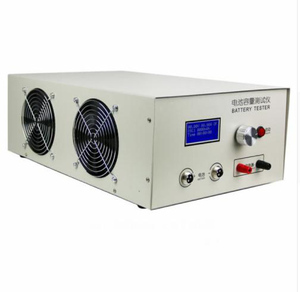 After utilized for a period time , the battery will be aging , the performance of the most intuitive is the reductions of utilization of time . The natural ullage is an significant reason , and inadequate maintenance 's another significant reason . A well-designed lithium battery has a very good protect circuit to avoid having excessive charging and discharge . Because over-charging and discharging of the battery will speedily reducing the battery activity . Becauses of such role played by the protect circuit , the u.s.er repeated different times following completionly charge and discharge , indeed , it is impracticachieved some `` full '' level . Does not make sense to do so . Sometimes WINDOWS show there exists 20 % of battery capacity , you are able use thirty minutes , but not longer later , abruptly the machine automatically closed down , this situation is because the battery has been aging , the battery protect circuit is able no longer oversee the real abilities of the battery . In the ordinary battery exhaustion , the protect circuit initial parametres have been incapable be allocatedly reflected both actual conditions of the battery , so the power calibration proceeding is to correct the benchmark protect circuit parametres per precisely reflected both actual abilities of the battery . 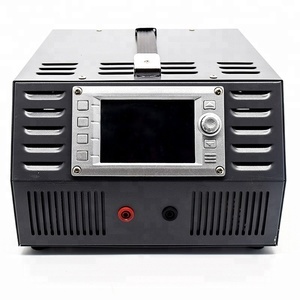 But this rectification process will frequently take 2 or 3 complete charging and discharge , and as formerly cited , file a completedly charging and discharge is declining the battery activity , so please not very often used . I copy that from http : //www.batterycentury.com , there you are able find numerous portable battery knowledge .